Nature Kids Lafayette is a collective impact project managed by Thorne Nature Experience with support from 31 collaborating and 6 supporting organizations. Nature Kids Lafayette is a collective impact project of 31 collaborating and 6 supporting organizations who have partnered to provide year-round nature exploration and outdoor activities for Lafayette youth and families. Keith is the Executive Director of Thorne Nature Experience and has more than 20 years experience in nonprofit management with environmental nonprofits in Colorado. 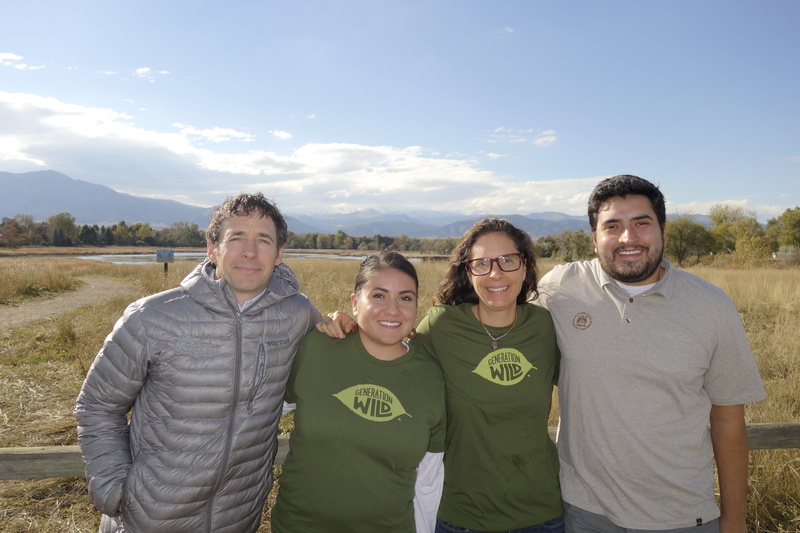 Angela is Curriculum and Evaluation Manager for Thorne Nature Experience and has extensive environmental education experience as well as experience as a bilingual educator and lead science instructor within Denver Public Schools. Carlos is a resident of Lafayette with strong ties in the community, a healthy passion for the outdoors, and an academic background Biology and the sciences. Daisy is joined the Thorne team in August 2018. She has a Bachelors of Science in Human Development and Family Studies from Colorado State University and has experience working with first generation students within pre-collegiate programs, along with families and community outreach. Daisy has provided families and individuals with resources to gain access to any involvement where barriers are at a minimum. 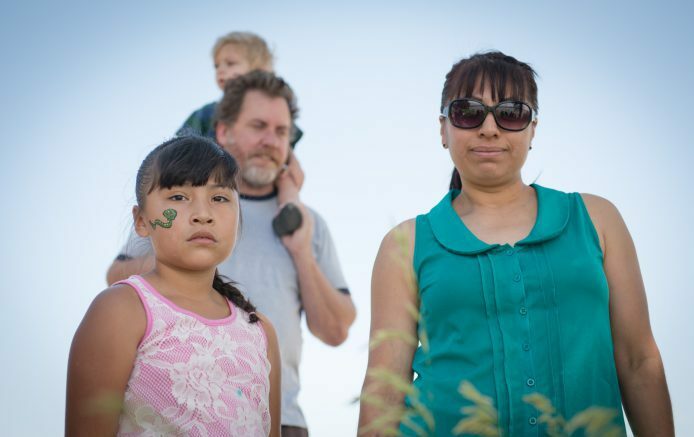 Lafayette, a small city of 9 square miles and 27,000 residents, is home to some of the lowest-income neighborhoods and schools in Boulder County. Founded by farmers and coal-miners in the 1880’s, Lafayette continues to attract immigrant and working class families. Despite a recent infill of suburban housing, the Lafayette city core remains a mix of high-density residential areas (rentals, trailer parks, and older homes) and industrial zones. In stark contrast to the wealth that surrounds Lafayette throughout much of Boulder County, 41% of the population targeted to be served by NKJN live below the poverty level of $24,350 for a family of four. The living wage for this area is 180% of the poverty level, creating a great disparity between resources and needs. Despite limited access to financial resources, the community to be served by NKJN is rich in human capital. Lafayette is home to a number of effective grassroots community organizations and leaders, many of whom are signed on as NKJN collaborators and advisors. Members of the Latino community, in particular, are eager to improve their neighborhoods. The heart and grit of Lafayette’s low-income and Latino residents is perhaps best exemplified by Alicia Sanchez, for whom Sanchez Elementary was named and who, as a single mother of seven and a woman who never finished high school, was a tireless community activist, leader, and humanitarian. NKJN intends to harness this passion for community improvement to ensure access to nature and outdoor experiences for all Lafayette youth. 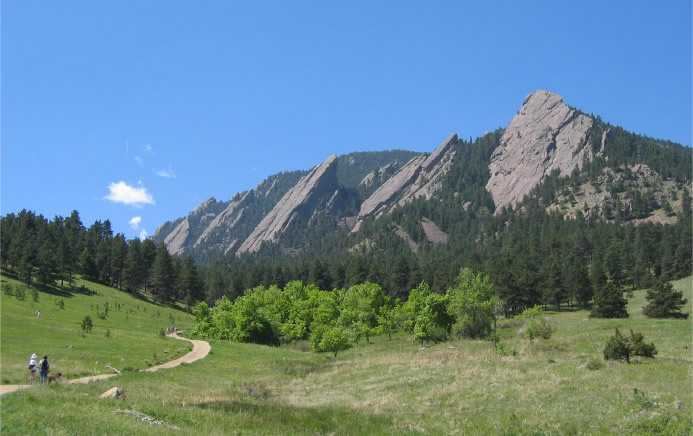 Community engagement and planning funding totaling $180,000 was provided by Great Outdoors Colorado, the Jacques Littlefield Foundation, and Thorne Nature Experience with in-kind staff support provided by 38 additional organizations. The outcomes from the community engagement work, led to a $2.8 million grant from Great Outdoors Colorado. $1.8 million of the GOCO grant is for programming and will be matched by $1.2 million in support from Throne Nature Experience and nearly $2.2 million provided by the additional 27 collaborating organizations. Thorne Nature Experience and the other collaborators are actively fundraising for their contributions to NKJN, with notable support already pledged by the Jacques Littlefield Foundation. The additional $1 million for GOCO will support Tier 1 Capital Construction projects which include the Sanchez School Yard and Sanchez Connector Trail Project along with a few smaller projects. 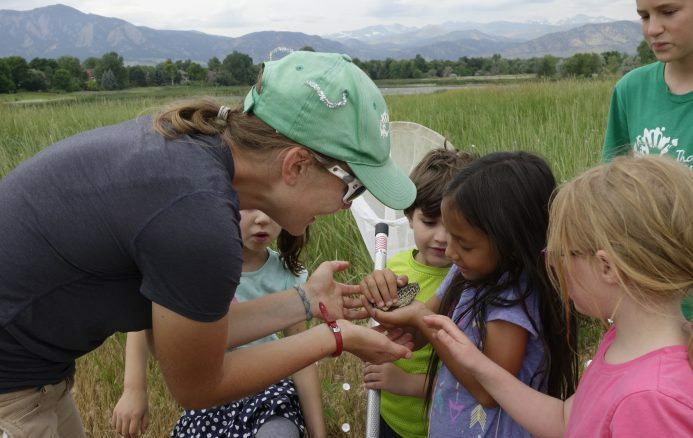 Thorne Nature Experience and Boulder Valley School District have pledged nearly $200,000 to support these Tier 1 projects with an additional $350,000 coming from a CDOT Safe Routes to Schools grant. The City of Lafayette will provide the remainder of the support for the Tier 1 projects and in total has pledged more than $2 million towards both the Tier 1 and Tier 2 projects. Currently, an additional $1.7 million in grant funding is required in order to fully fund all of the capital construction projects.